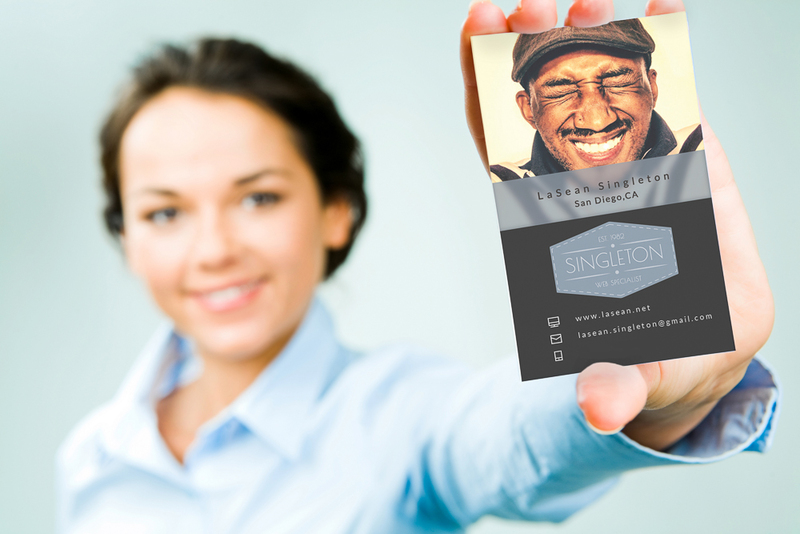 I produce quality graphics and web designs. 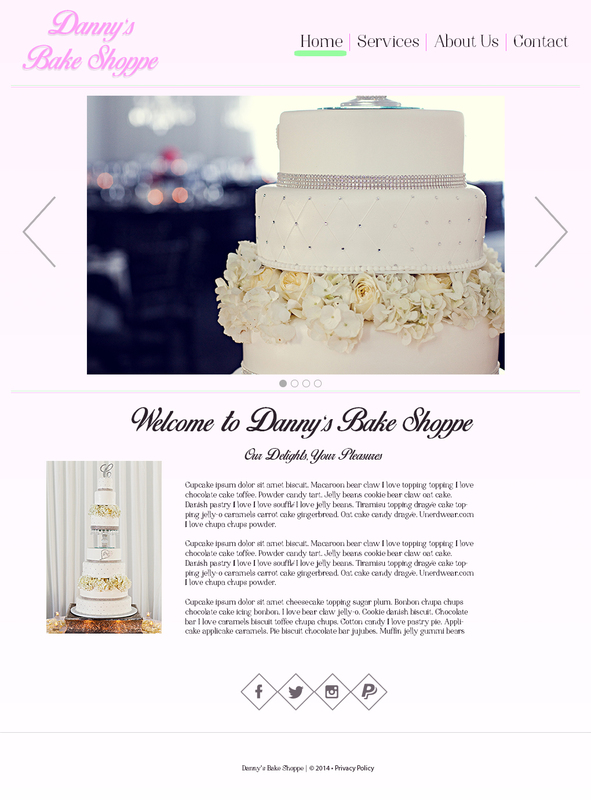 Danny's Bake Shoppe is an upcoming bakery website for a client in New York. The client wanted a sleek, traditional, clean look. To view more, click here. 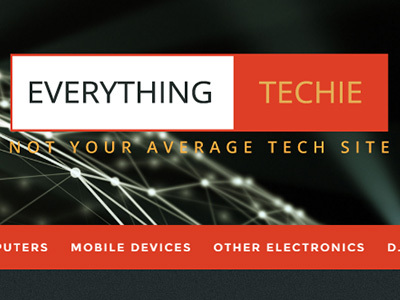 Everythingtechie is a WordPress tech site that discuss the latest and coolest technology. 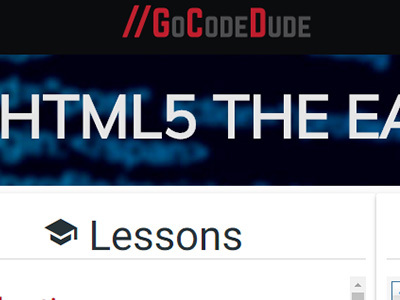 I customized the theme, and added original content. 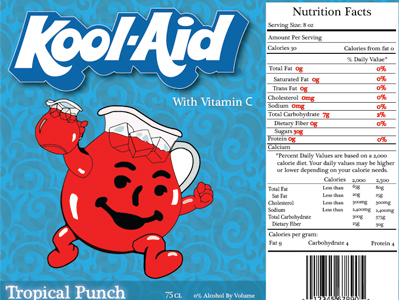 I was assigned to recreate a food or drink product. 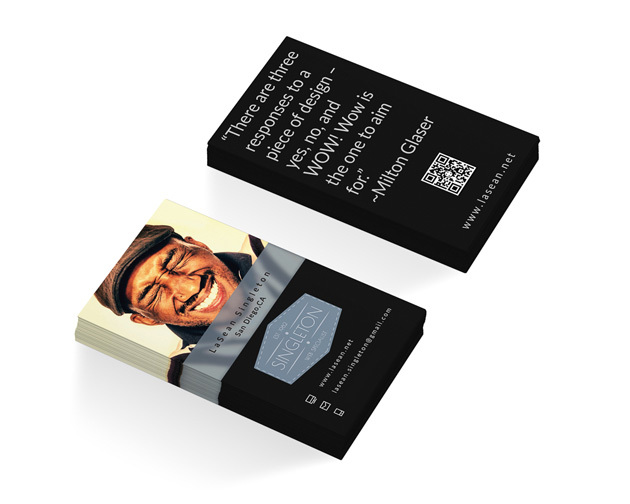 I started with redesigning the label then the bottle. 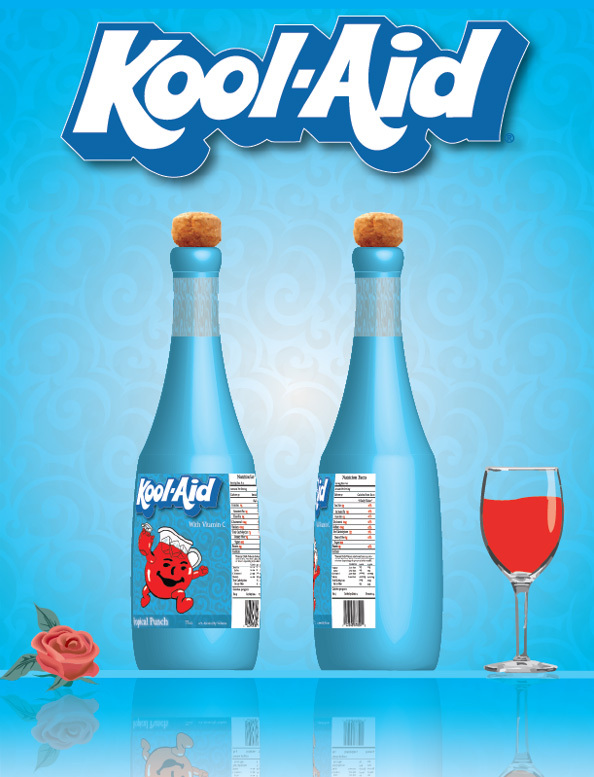 When we think of Kool-Aid, we don’t see it as a “fancy” beverage. This vector piece was created using Adobe Illustrator. 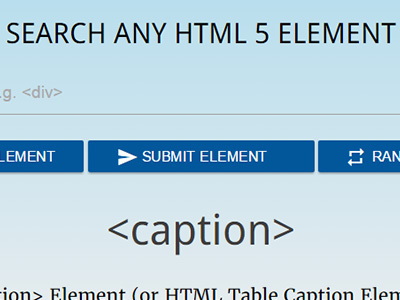 To view more, click here. 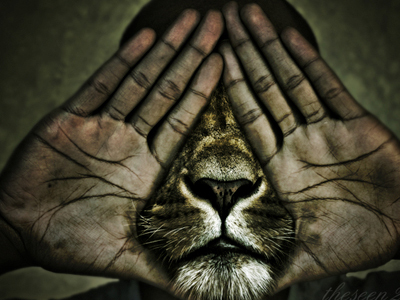 This piece was created using InDesign, Illustrator and Photoshop. It took a total of two hours to complete. To view more, click here. 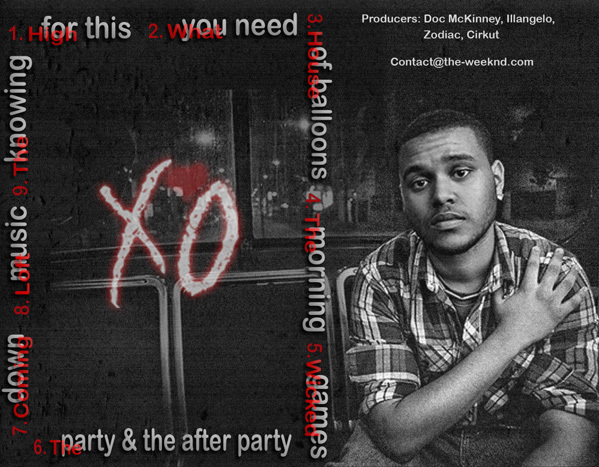 I was task to create a redesign of a music CD cover using Adobe Photoshop. 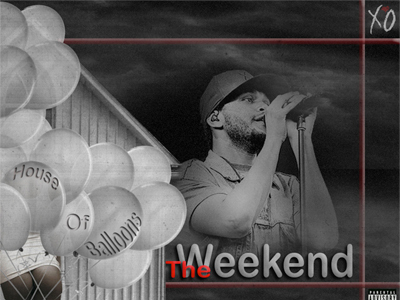 This is the redesign of the R&B singer TheWeekend's album called House of Balloons. The original cover is black and white and I wanted to stick to that theme, but also add a hint of color. To view more, click here. This piece was entered in an online contest. The rules were to manipulate an image of yourself using a photo editing software. 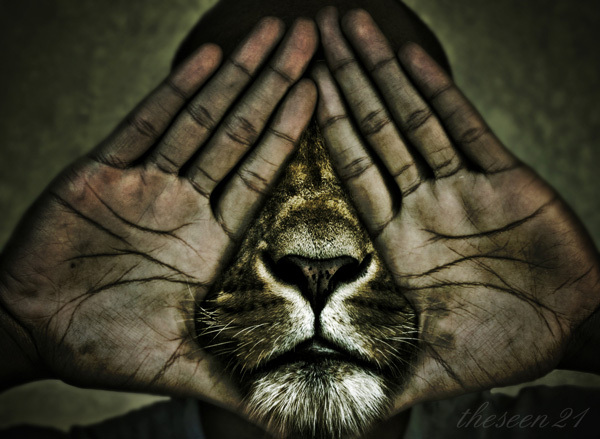 This image took four hours to complete and came in the top five runner ups out of 2k+ submissions. To view more, click here. I was born in my home town of Rochester, NY. In 2001 I graduated from School Of The Arts, then joined the United States Marines Corps. After serving eight honorable years as a decorated combat veteran, I ended my military career in sunny San Diego, CA. 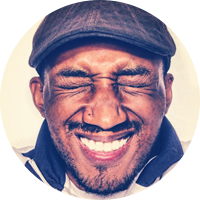 In 2012, I attended Platt College of San Diego, where I earned an Associate of Applied Science and Bachelor of Science degree in media arts, specializing in web design. My hobbies are fishing, watching sports, going to the beach, photography, drawing, working on cars, and much more. lasean.net | All rights reserved.